We’re dedicated to providing a professional staff that has the passion in the aesthetics industry. Browse our before and after photos of patients’ various treatments. 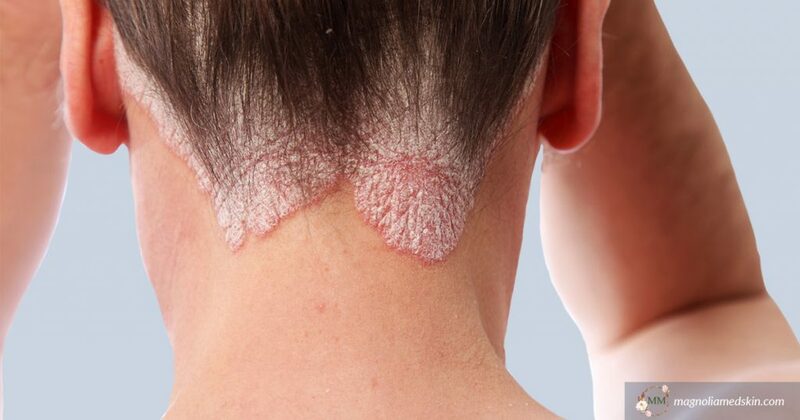 There are many skin treatment options available. To enhance your check-in process, download patient forms to complete and bring to your first office visit. 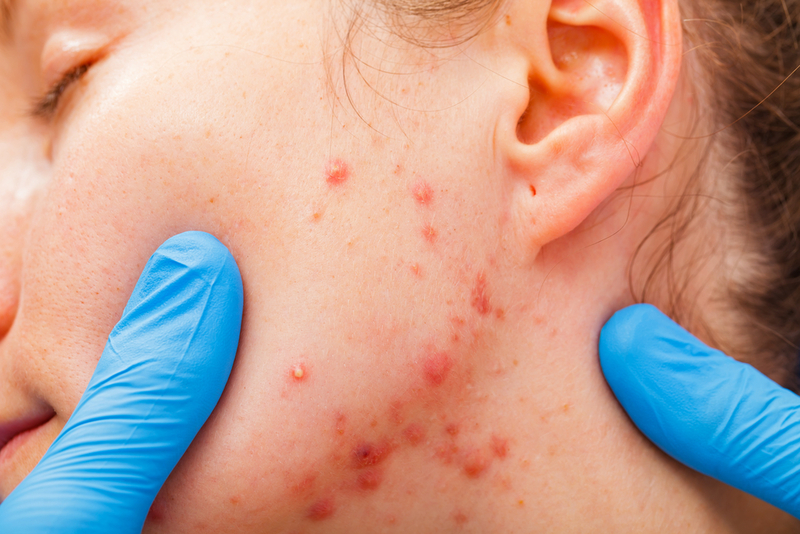 San Antonio acne specialists at Magnolia Medical & Aesthetics is your home for result-oriented acne treatments, high quality medical services and advanced cosmetic dermatologic procedures. 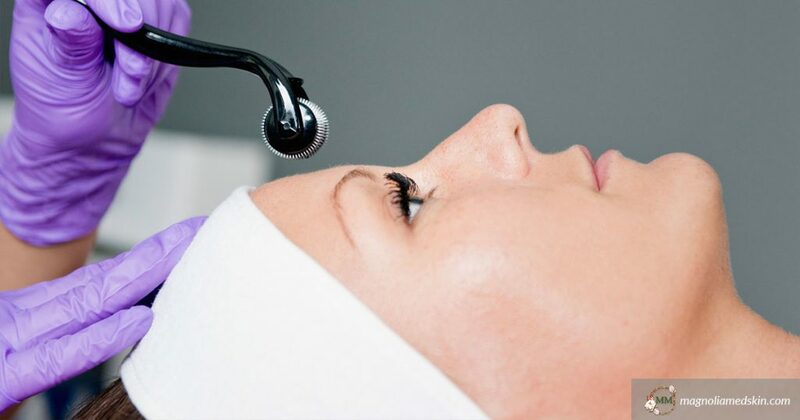 Our clinical procedures treat acne, skin cancer and other skin conditions. We provide aesthetic medical treatments to enhance your beauty and to help combat the signs of aging. 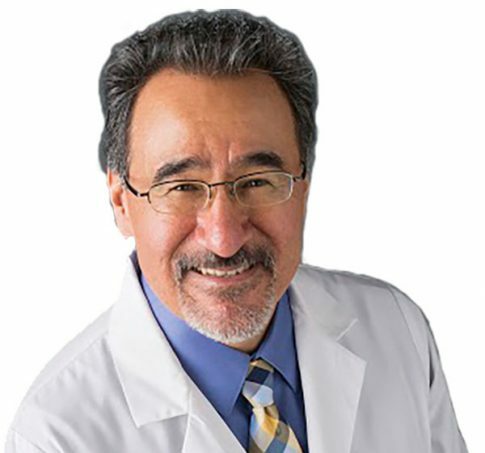 Director Dr. Louis H. Esquivel supervises a team that includes a highly qualified nurse injector, licensed aestheticians, and cosmetic skin care specialists. The goal of or practice is to enhance the quality of your skin as well as your life. We accomplish this through continuing educational programs to provide you with the most advanced treatment plans that address your skin and health concerns. 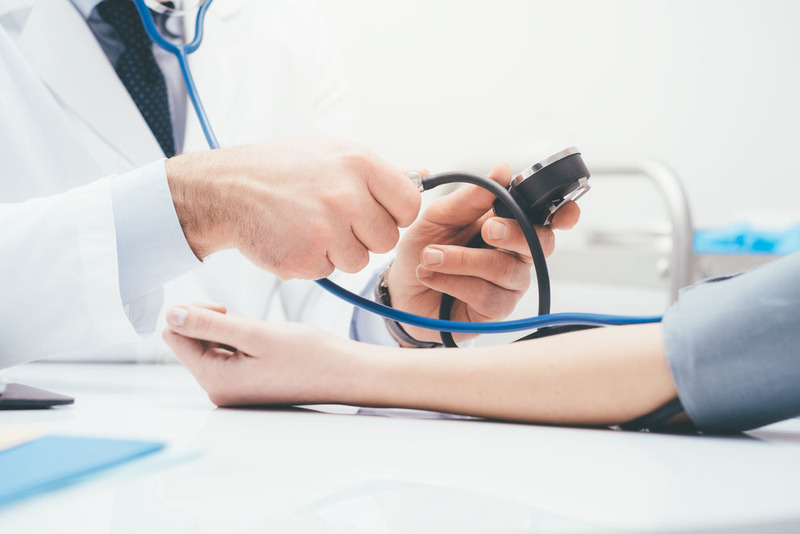 Our private practice in men, women, and young adult's healthcare is holistic and patient-friendly. When it comes to choosing a cosmetic clinic, don't trust your face to just anyone. 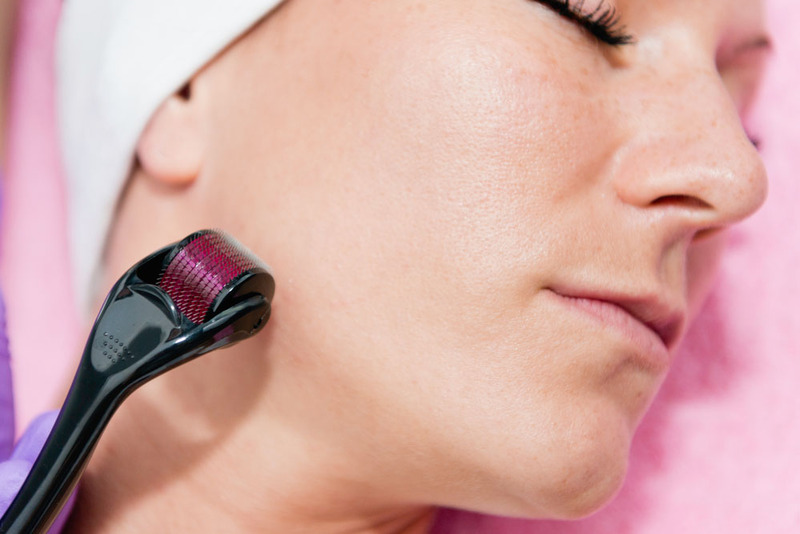 We have lasers that treat wrinkles, tattoo removal, age spots, hair removal, sun damage, and more. We're here to help you dramatically brighten and improve the overall quality of your skin. When it comes to choosing a primary care practice that offers dermatological procedures, don’t trust your face and body to just anyone. Magnolia Medical & Aesthetics is a full service primary care family practice. Our caring team includes an experienced physician, nurse practitioner and clinical aesthetician. 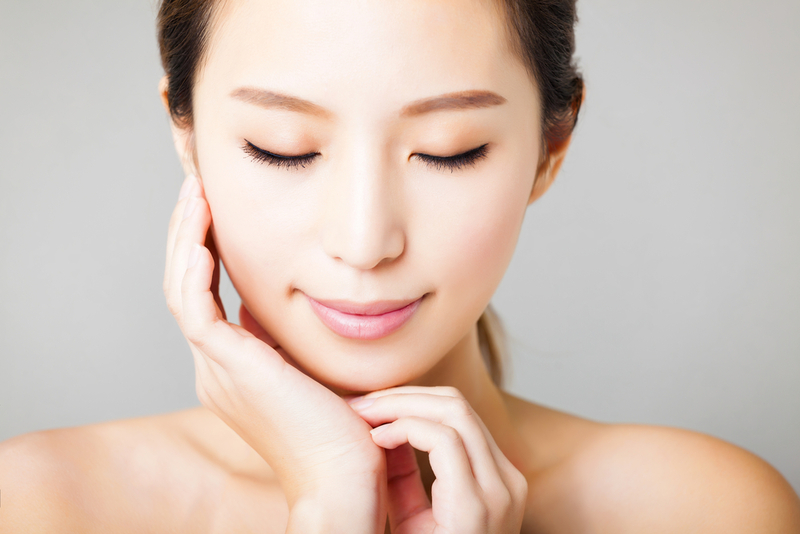 We provide the extensive medical and skin care you need in San Antonio, TX. Choose any of our services from medical, cosmetic and laser treatments. When puberty hits, acne often does too. 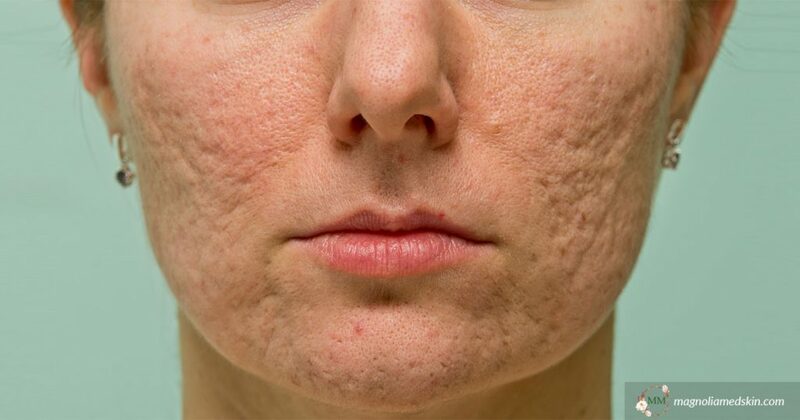 When acne gets you down, don’t worry, our treatments will clear up your skin. Correct a combination of issues such as skin discoloration, uneven skin texture and more with laser and light therapies. 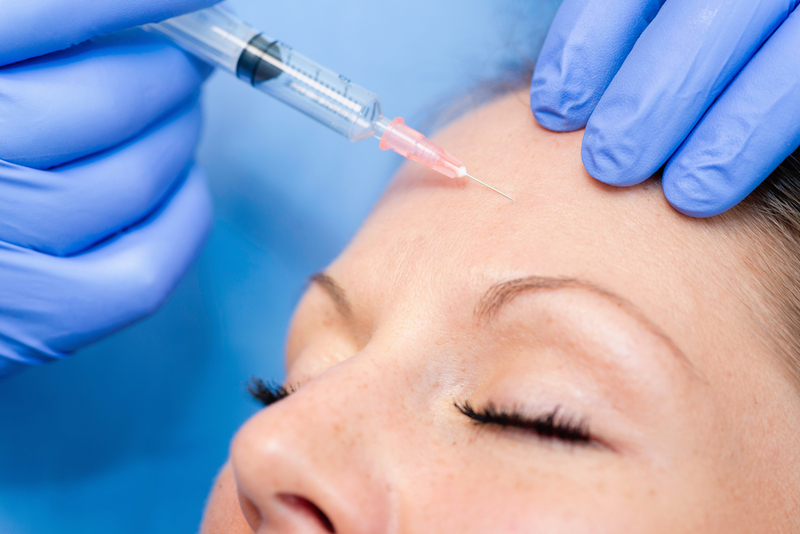 Combat the signs of aging with facial fillers or Botox injections. We have a wide range of dermal filler options. Treat various wrinkles, scars and large pores by generating new collagen for smoother, firmer, more toned skin. Laser hair removal provides permanent hair reduction to help you achieve the smooth skin you’ve been dreaming of. A sport physical is a simple, non-invasive process. Make sure your child is ready to participate in sports.